Marsh Kitchen & Bath became who we are today in 1960, but our history goes back more than a century. In 1906, Julius Everett Marsh, Sr. founded Marsh Furniture Company in High Point, NC. The Company was just a one-room shop where our founder and his dedicated team of carpenters crafted kitchen furniture for local families. At the time, kitchen cupboards were unheard of, but functional and decorative kitchen furniture was produced to store pots, pans, ingredients, and even pies. As one of the earliest creators of cupboards, Marsh continued to evolve its products to meet the needs of homeowners. More than 110 years later, Marsh has expanded to include lumber and retail operations that help us guarantee the highest quality from start to finish. 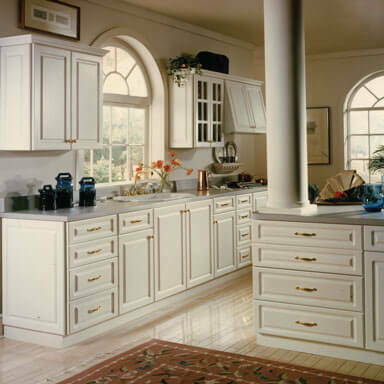 The Company continues to manufacture kitchen and bath cabinets at an unmatched value and delivers these factory-direct to Marsh Kitchen & Bath. For the homeowners, home remodel professionals, and builders we work with, this facilitates an experience backed by enduring and trusted relationships. Today, Marsh Kitchen & Bath's Marsh X process ensures that each project results in a space that is both beautiful and functional. Whether you're building a new home or remodeling an existing one, we can bring your ideas to life. With five design centers throughout North Carolina, our team of professional designers and certified installers is ready to help you create the spaces your family will enjoy for years to come. 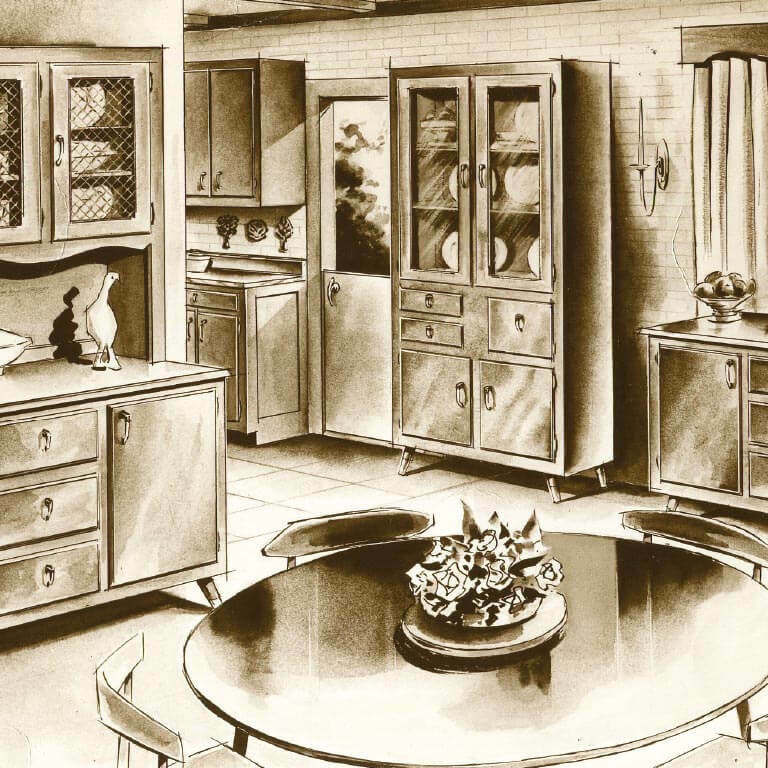 This 1950s Marsh kitchen shows just how far the Marsh Kitchen & Bath team has come. Innovation is built into our products, our Marsh X process, and every space we design. Times have certainly changed since this photo was taken, but our commitment to creating innovative designs remains as strong as ever. As styles have changed, so have we. Our team understands the importance of creating designs tailored to each family's style and needs, while also addressing current trends. 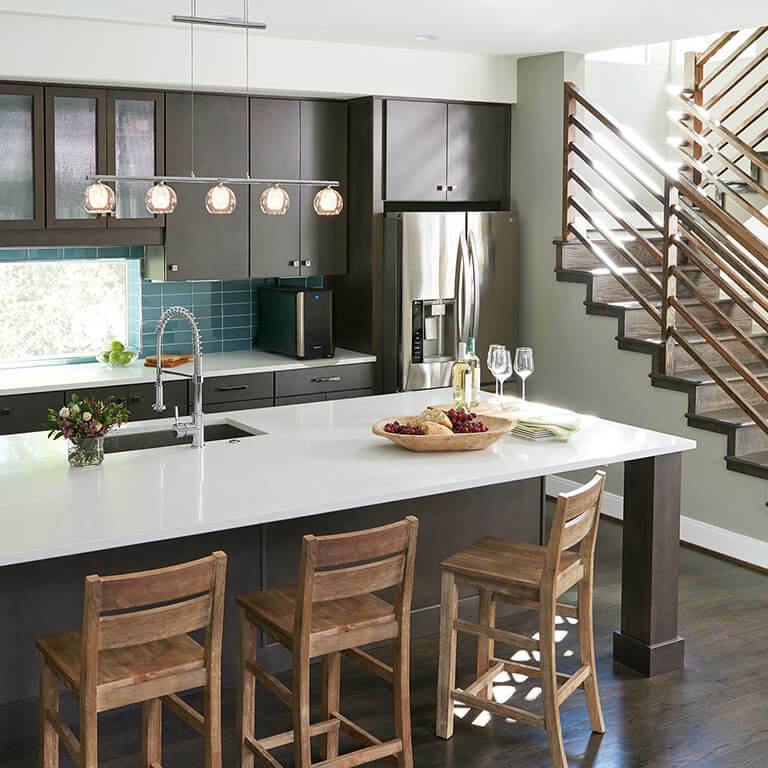 Whether you're looking for something traditional, modern, contemporary, or craftsman, the Marsh Kitchen & Bath team can bring your dream kitchen or bath to life. Our team has been in the industry for more than a century, and our experience has taught us the importance of creating spaces that go beyond the latest trends. At Marsh Kitchen & Bath, we strive to create designs that will stay current for years to come.